Please join us for our spring lecture by Dr. Elizabeth Matisoo-Smith from the University of Otago. The lecture, “Recent Advances in Understanding the Human Settlement of the Pacific”, will take place at 6:30 pm on Wednesday, February 20th in Rhode Island Hall 108, Brown University. We hope to see you there! 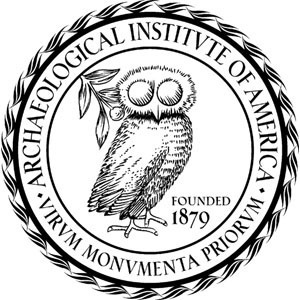 Dr. Matisoo-Smith will also be a keynote speaker at the upcoming conference, State of the Field 2019: The Ancient DNA Revolution in Archaeology. 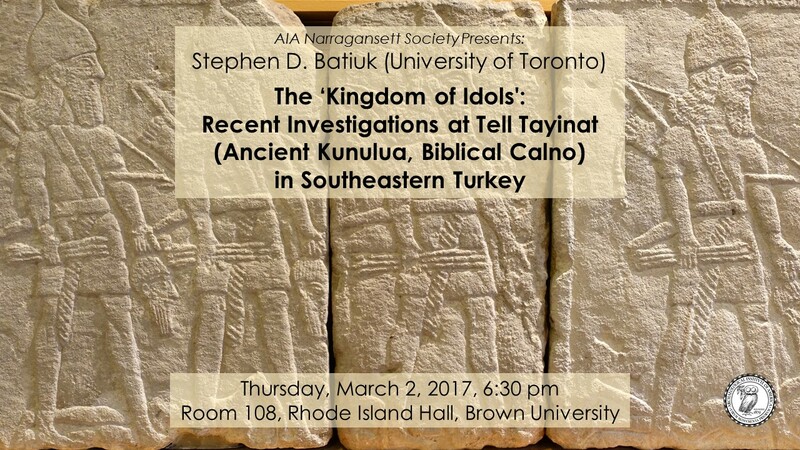 The conference starts Friday, February 22nd at 4 pm in Rhode Island Hall 108. Please check here for details, including the full schedule. Since the 1980s a general scenario regarding the human settlement of the Pacific has been constructed based on linguistic, archaeological and some basic genetic data. This picture focuses on two major colonization events – an early Pleistocene settlement of Near Oceania (Australia, New Guinea and the Solomon Islands) followed by the later Lapita colonization of Remote Oceania (the islands east of the Solomon Islands). These Lapita colonists are generally seen as the immediate ancestors of the Polynesians and most Micronesians. Mitochondrial DNA and whole genome data, both ancient and modern, obtained initially from commensal animals (those transported by humans during colonisation) and more recently from human populations suggest that things may be slightly more complicated than this traditional two wave theory often presented. In this talk I argue that it may be time to reconsider our ideas about population origins and history particularly of Remote Oceania. I will discuss how the data generated from humans, dogs, rats, chickens and various plants introduced to the Pacific are contributing to our understanding of Pacific settlement history. Please join us for our annual celebration of International Archaeology Day on Saturday, October 20 from 11am – 3pm to learn about artifacts, archaeological techniques, and lots of fun!